It's my favorite time of year. Fall means cooler weather, changing leaves, sweaters, good food - especially caramel apples! 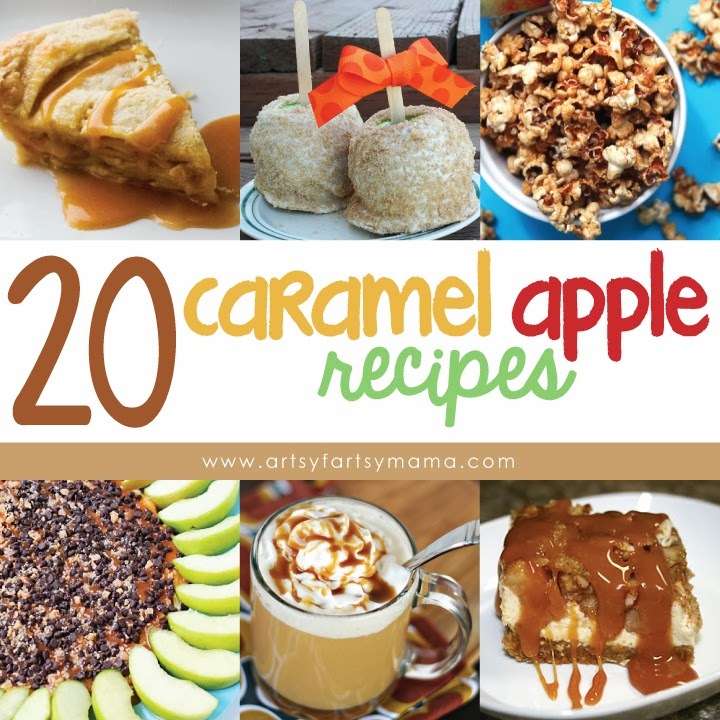 Caramel apples are delicious on their own, but today I'm sharing 20 incredible caramel apple desserts that will get you ready to start autumn with a whole lot of drool. 9. Spiced Caramel Apple Cupcakes by You Made That? My favorite fall flavor combo - caramel and apple. They all look amazing! I kind of love caramel apples! I am so happy it is fall! YUM YUM YUM YUM YUM! My husband and my tummy are thanking you for this list! Thanks for including my Caramel Apple Pound Cake! 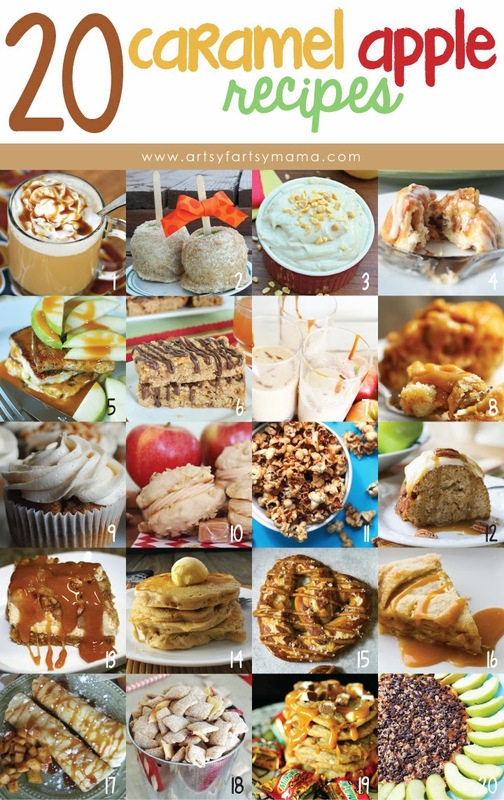 Lots of delicious looking apple recipes!